Carnival Corporation which is the parent company of P&O Cruises has announced it has ordered a brand new generation ship. 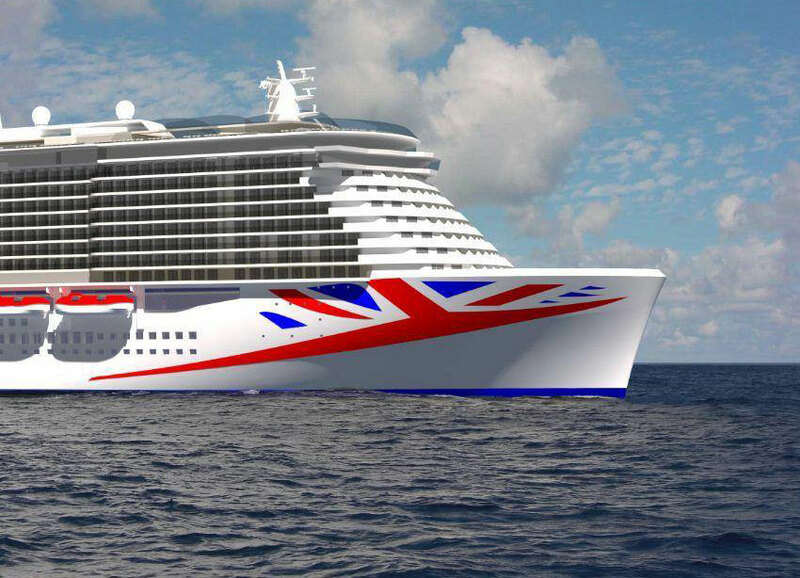 The new vessel will be the biggest ever built for the British cruise market. The new ship will be 180,000 gross tons and built at the Meyer Werft shipyard in Papenburg, Germany. The ship will be able to carry 5,200 passengers at double occupancy and will bring a new era to British cruising with new features, concepts, and design. The vessel will be fully powered by Liquefied Natural Gas (LNG), the cleanest burning fossil fuel in the world. LNG will help the cruise line become more environmentally friendly by significantly reduce exhaust emissions. This ship will be the largest in the P&O Cruises fleet, will have a striking new exterior and interior design and will include the company’s classic and iconic features. We are also developing and exploring new signature guest experiences, details of which will be announced soon. Exciting times! P&O Cruises will be releasing more details about the new generation ship in the future including itinerary, design and of course name. We can expect the British-based cruise line to introduce new experiences for UK cruisers. P&O Britannia is currently the largest ship in the fleet at 141,000 gross tons. Today’s news was part of a larger announcement where Carnival Corporation also ordered two new ships for Carnival Cruise Line, they will be built at the Meyer Turku shipyard in Finland.